iPlay, Canberra, ACT. Information, Photos and Reviews. Come in and see Canberra's funnest Amusement Centre! 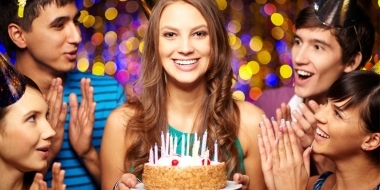 Here at iPlay Belconnen we have everything you need for your function, event or just a fun day out. 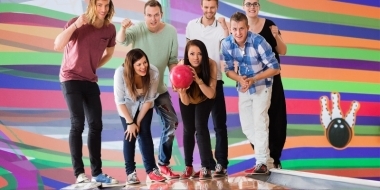 Whether it be a school group visit, school holiday program excursion, a corporate function, a team meeting or team building exercise, birthday party, engagement party, disco, social group gathering, or just somewhere to come and relax and let the kids run wild. We have over 2000sq meters of space, THAT’S HUGE! 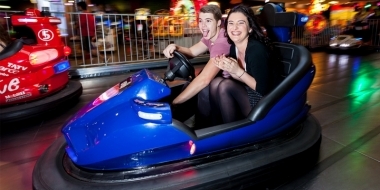 We hold host to 4 full sized bowling lanes, the largest laser tag arena in Canberra and the only permanently located dodgem car track. 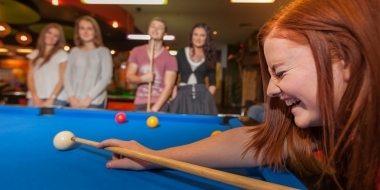 Along with these major attractions we have over 80 arcade games, 4 pool tables, a large café and a separate party room where can hold your gathering, WHATEVER it may be! 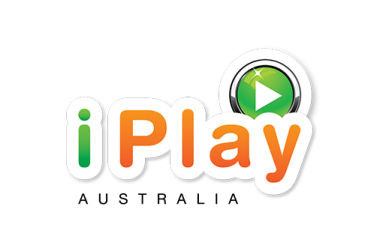 Nobody has reviewed iPlay yet, Be the first. You are submitting a booking enquiry. iPlay will then contact you by email with details of availability and prices.